Shadows will be shown beneath the slider. 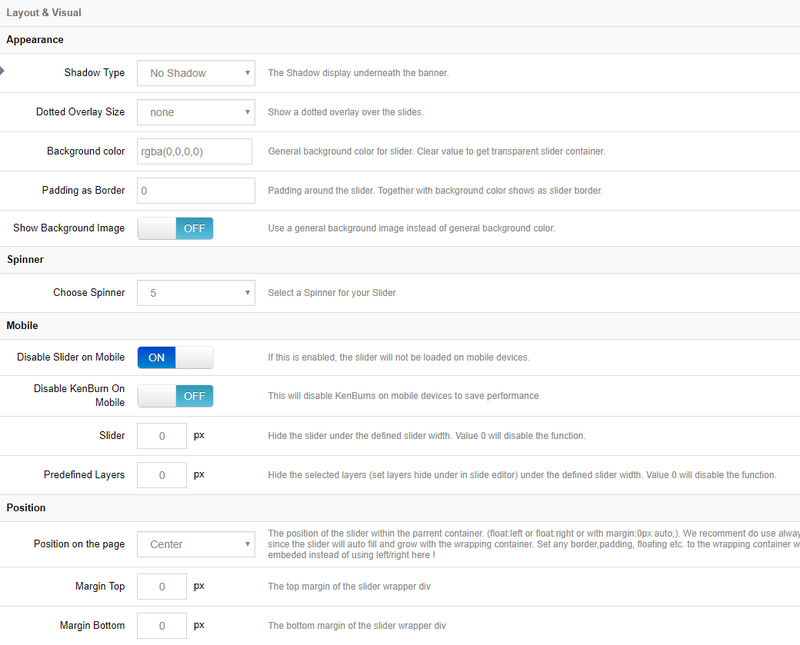 Choose between 6 different styles, or choose “No Shadow” (the default option). Choose to disable the entire slider on mobile devices.